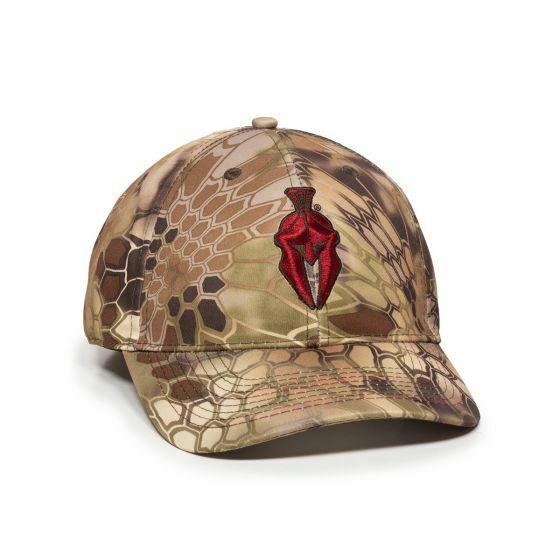 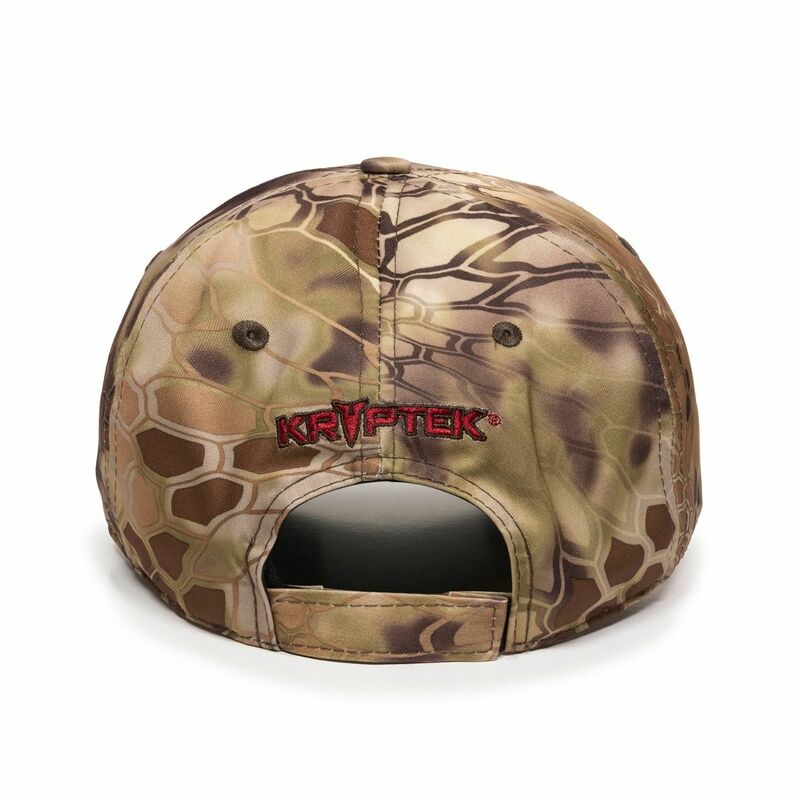 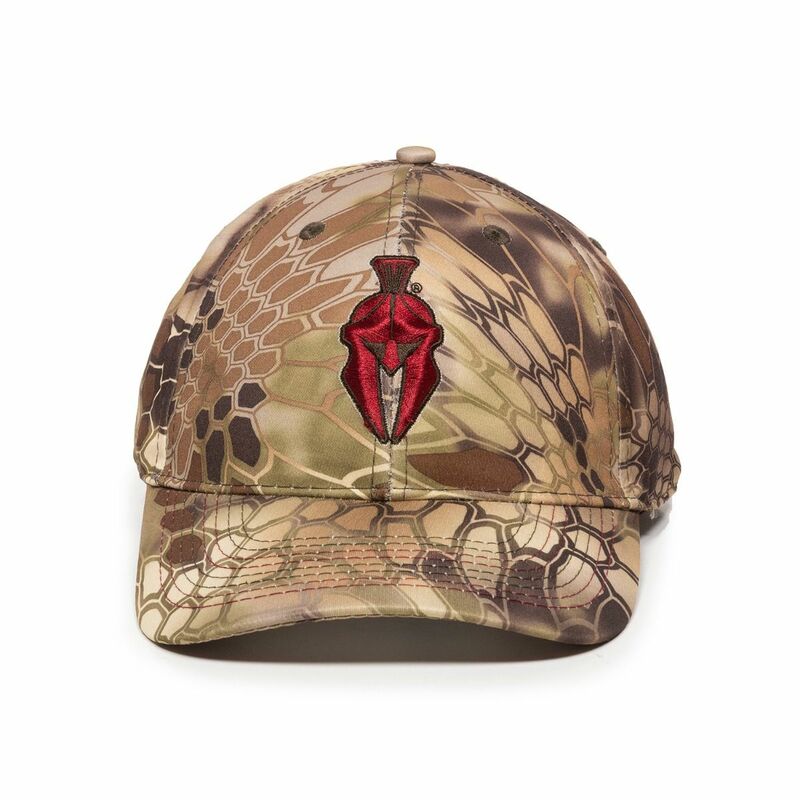 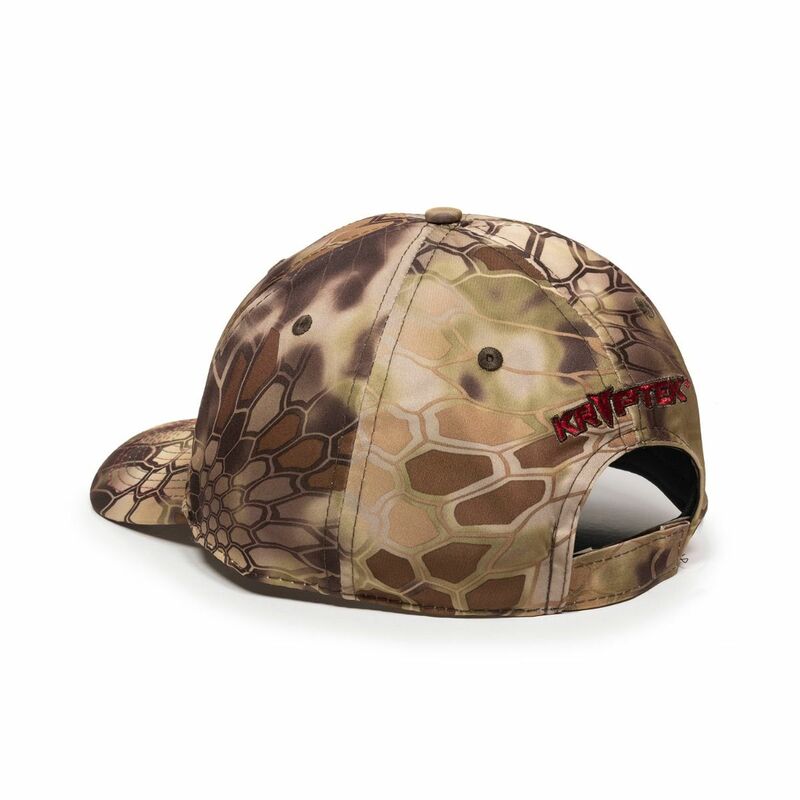 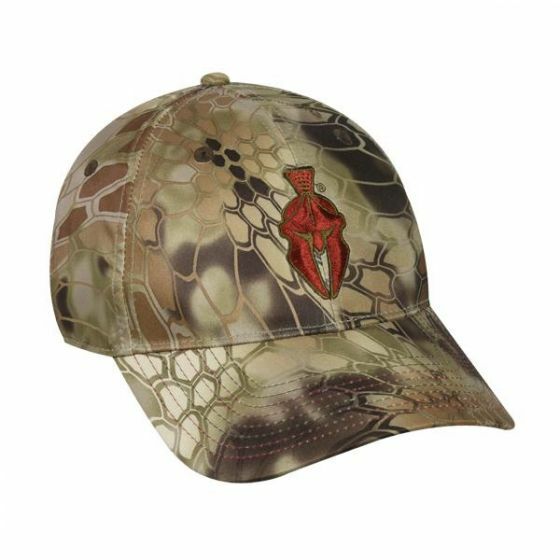 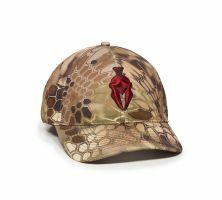 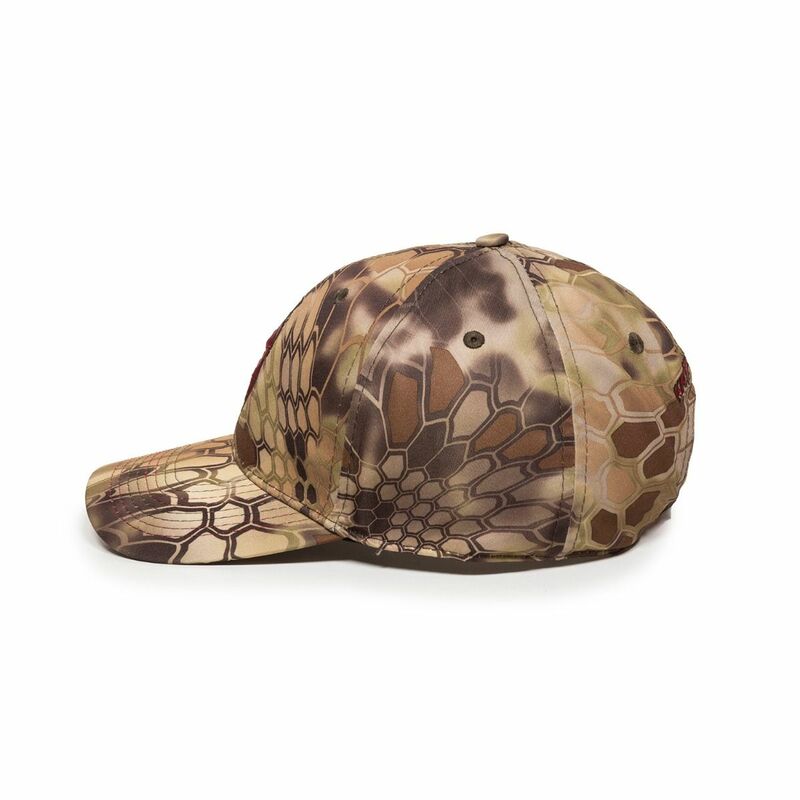 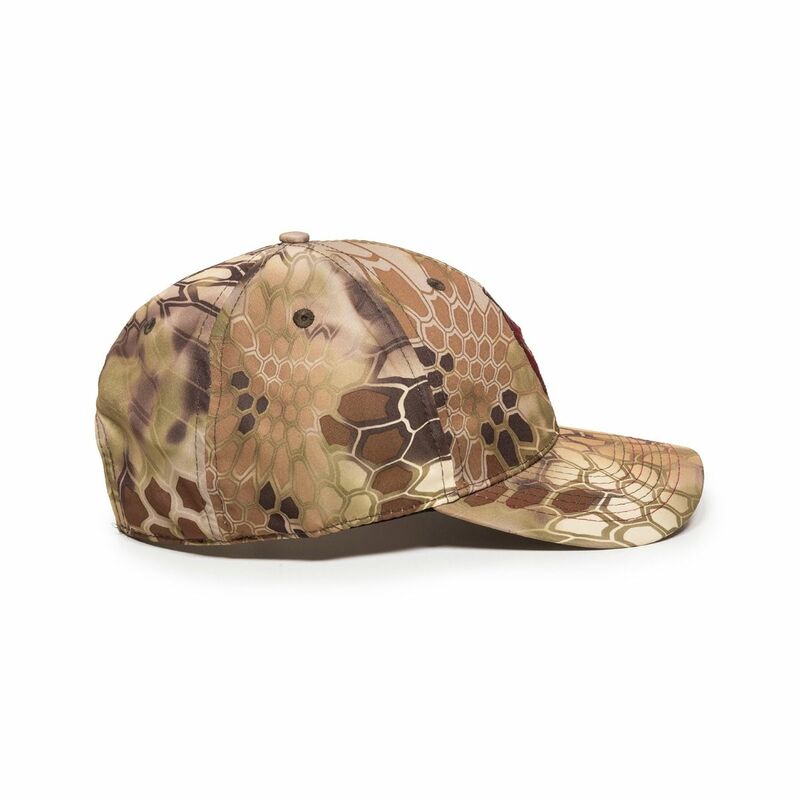 This Kryptek® cap features front and back embroidery. 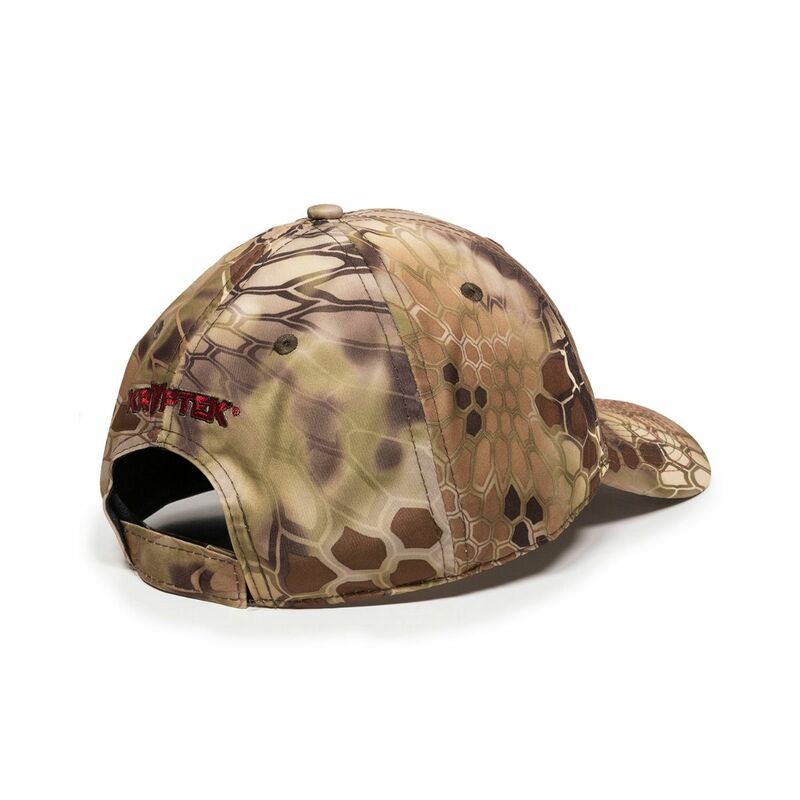  Adjustable closure ensures a comfortable fit. 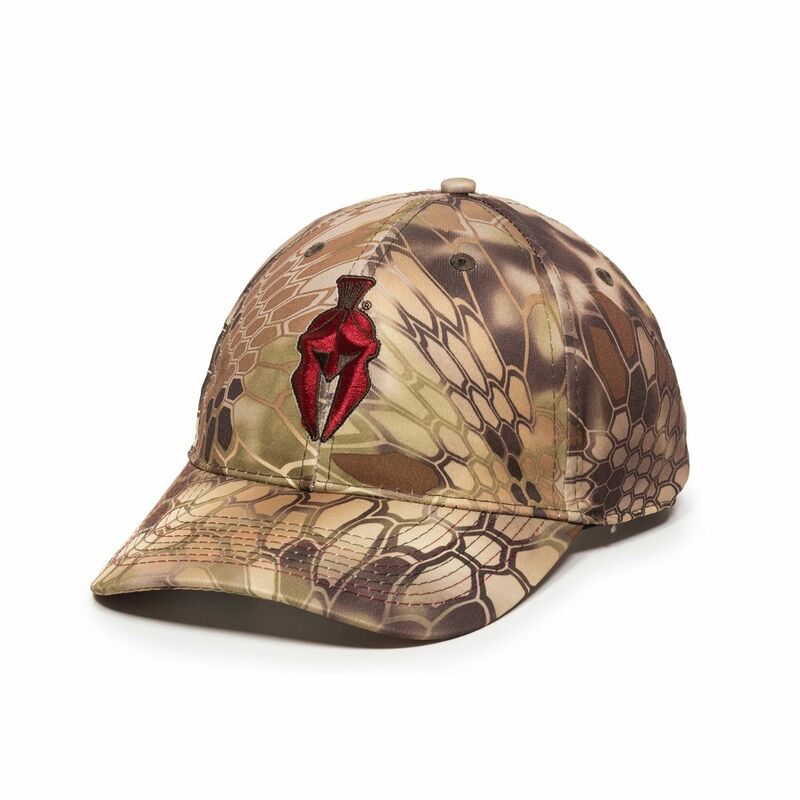 Also Available in XXL.